Despite many employers’ best efforts to improve the benefits packages they offer their staff, many employees are not satisfied with their health plans, according to a new survey. With the job market tightening, many businesses have upped their game in their benefits offerings. While the employers surveyed believed their health benefits packages are getting more competitive, employee satisfaction is not increasing, according to Arthur J. Gallagher’s “2018 Benefits Strategy and Benchmarking” survey. The number of employers that consider their health benefits more competitive within their industry or region was 74% in 2018, compared to 71% in 2017. However, those same employers reported that employee satisfaction with their offerings remain unchanged. The report concluded that employees are likely to feel their benefits are stagnant because of the cost of family health coverage as well as the complexity of benefits these days. Overall, there’s a disparity of 28 points between employers that believe this coverage is affordable (53%) and those that have the same take on their individual coverage (81%). The report also suggests that employers have to get more creative in how they communicate their health benefits to their employees. While 74% of respondents say managing the cost of health benefits is a top priority, only 44% say they have an effective strategy for doing so. Another challenge is the makeup of the workforce. 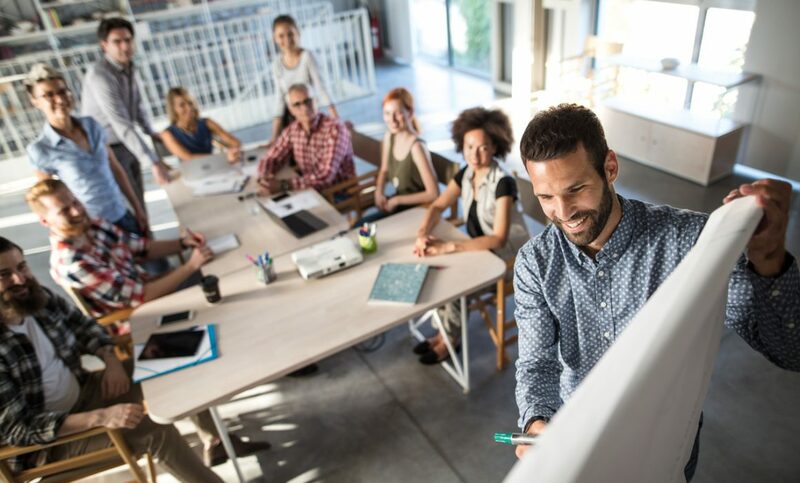 It now consists of five generations, and satisfying the wide-ranging benefit expectations of these diverse employees within an affordable cost structure requires employers to adapt. The report recommends increasing benefits choices and flexibility by letting your staff select plans that best fit their needs. For one, since people are living longer than ever before, they will also be shelling out more in health care expenses over their lifetimes than in the past. One way employers can cater to their staff is to add voluntary benefits like life insurance and long-term care, among other similar options. These types of programs can help employees financially weather a serious medical emergency that can cost them dearly if they don’t have proper coverage, including the loss of income if an illness keeps them from working. By offering them the opportunity to customize their benefits, employers foster greater satisfaction and more productive work-life integration. · Offer multiple medical plans, so that your staff can choose one that best fits their budget and health care needs. · Offer employer-sponsored dental plans and group life insurance. · Make health savings accounts available, so that employees can sock away funds tax-free and build a reserve of funds to pay for health care after they retire. · Offer tuition assistance as a voluntary benefit, and adopt debt counseling and student loan forgiveness programs to help reduce employee stress.